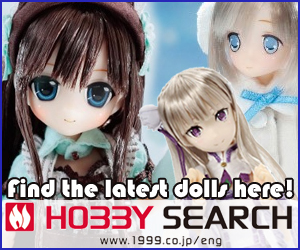 The Dolly Insider would like to shine a spotlight on our newest advertising partner, Hobby Search. 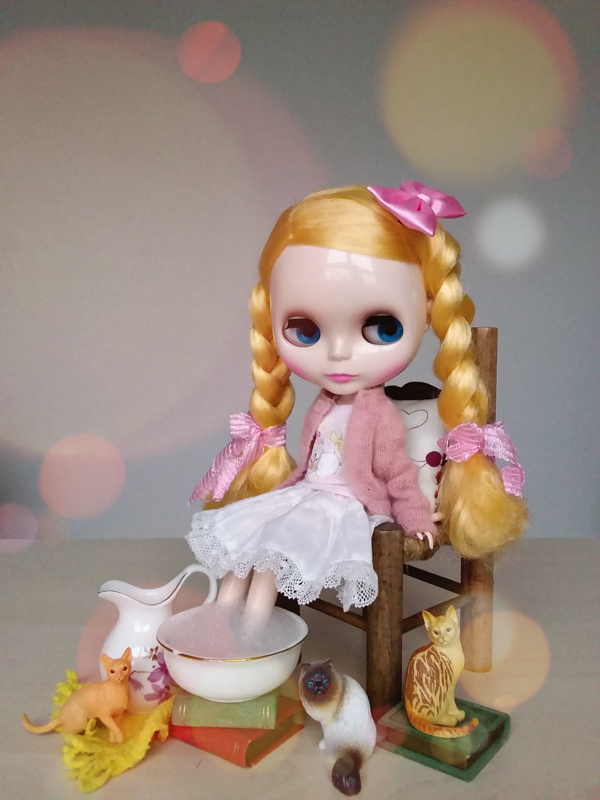 They’re one of our favorite places to buy dolls, books and dolly accessories. 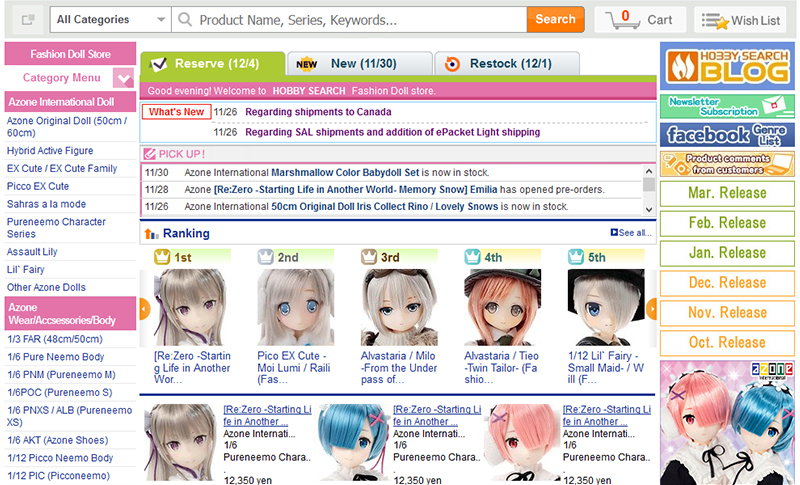 Hobby Search is a company founded in January 1999, dedicated to providing hobby goods from Japan to people all around the world. With our vast knowledge, experience, and of course our great variety of products on offer, we are sure you will be satisfied with our service. 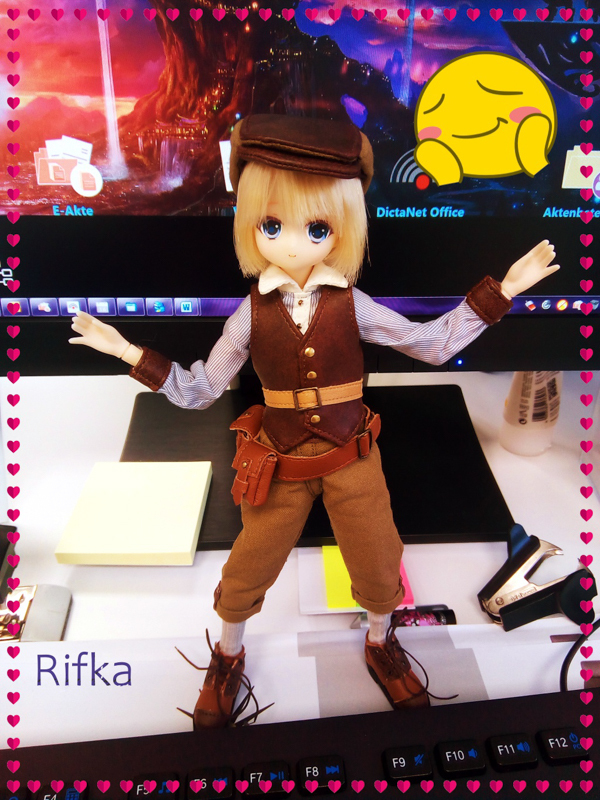 For our doll products, we focus mainly on the Azone and other Japanese brands, but also have items from outside Japan on the side. We will be reaching our 20th anniversary in January 2019, and we are planning sales and other fun things to celebrate, so please keep an eye on us. 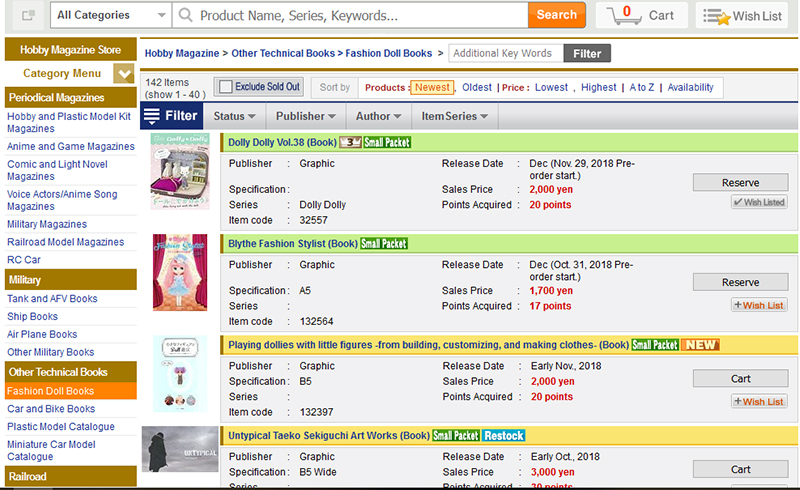 Wow, can you believe it, 2019 will make Hobby Search’s 20th Anniversary?! Do you remember what you were doing 20 years ago? Hobby Search has several fun events planned for you in 2019. I hope you'll join their anniversary celebration. 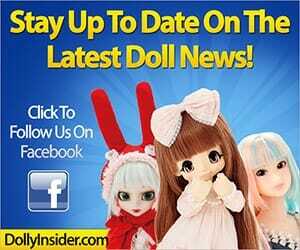 Please feel free to visit Hobby Search for your doll and hobby needs.